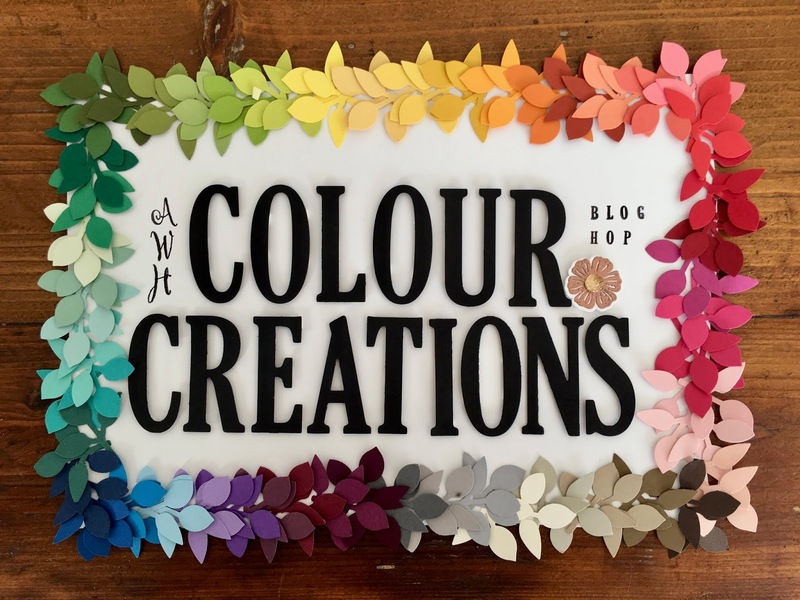 Hi everyone and welcome to Week 44 of our Colour Creations blog hop with the Art with Heart team. 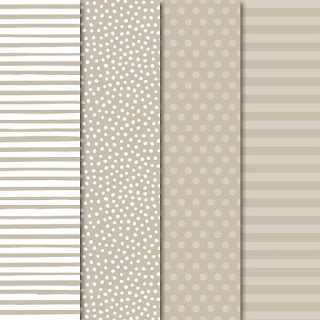 Striking a pose this week is the lovely neutral colour of Sahara Sand. 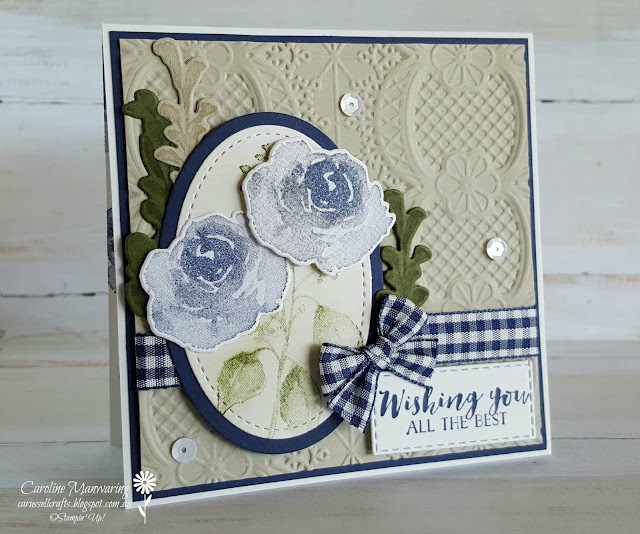 In fact my card features all neutral colours, with the addition of Mossy Meadow and Night of Navy on a Whisper White card base, in my absolute favourite square sized card. Even though I think my Night of Navy ink pad needs re-inking, I really like the effect the flowers have going on here. The flower images have a water colour look to them, and actually, the less "juicy" your ink pad is, the better effect you'll get when stamping. The images and sentiment are from the First Frost stamp set that carried over from the 2018 Holiday Catalogue, and I purchased the stamp set and matching framelits as a bundle at the time. The bundle is no longer available, however they can be purchased separately. A set certainly worthy of a place in your collection - in my opinion. I embossed a piece of Sahara Sand with the Lace 3D embossing folder and wrapped a length of the 1/2" Night of Navy gingham ribbon around it. I stuck this piece onto a panel of Night of Navy and then attached it to the front of the card. I stamped the stem and leaves in Mossy Meadow onto a piece of Whisper White and cut this out with a stitched oval die. Then I sponged some Sahara Sand, lightly, over the image to give it an aged look. 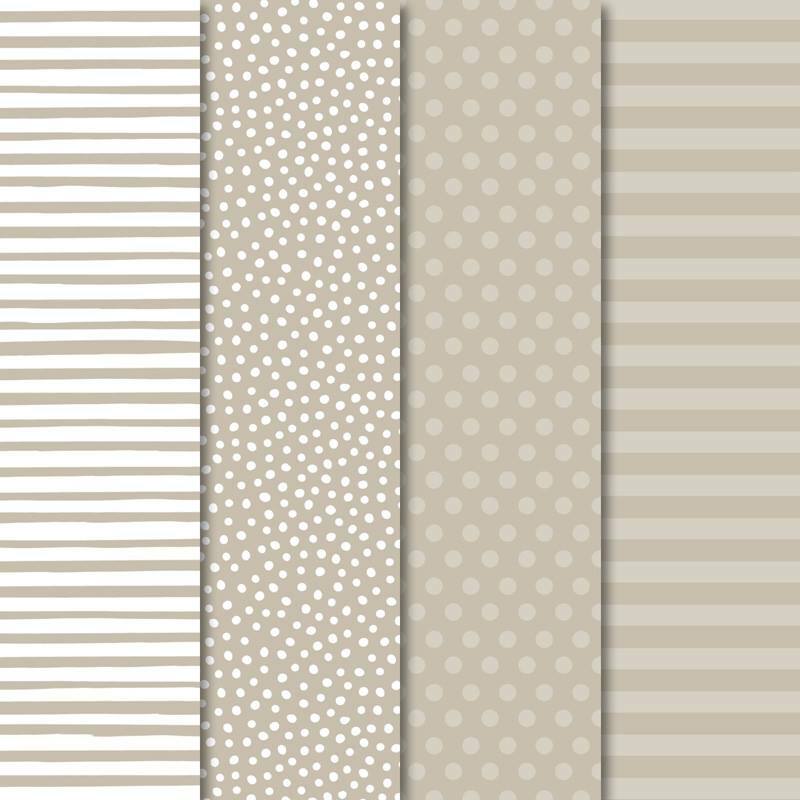 I almost ended up with it looking like Very Vanilla cardstock! Anyway, I stuck this onto a layering oval in Night of Navy and attached one of the flowers with tombow glue and the other with a dimensional. The oval was added to the front using dimensionals. 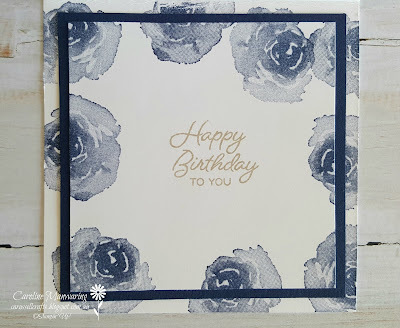 I stamped the leaves tone on tone onto their matching cardstock and sat them both sides of the focal image with a touch of tombow and a few glue dots. The sentiment was die-cut with a stitched rectangle and popped on dimensionals. Lastly, I added three of the basic adhesive-backed sequins from the Annual Catalogue and the sweetest little bow of gingham ribbon. Here's the inside of the card. 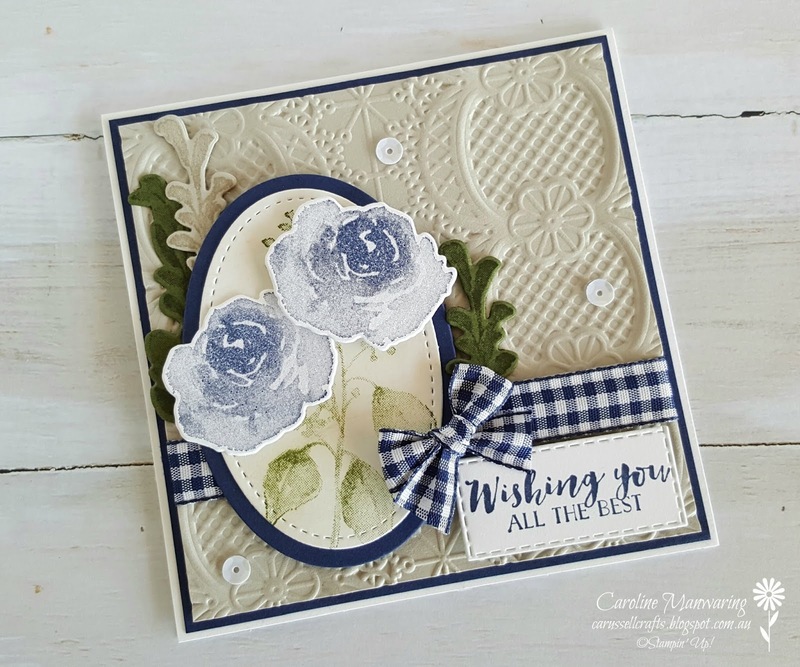 The sentiment is from the Best Bunny stamp set, stamped in Sahara Sand and the flowers look lovely here I think, again in Night of Navy. Well that's it from me tonight, thanks for stopping by. Hop over to Catherine's blog here, to see the rest of tonight's Sahara Sand creations from the team.